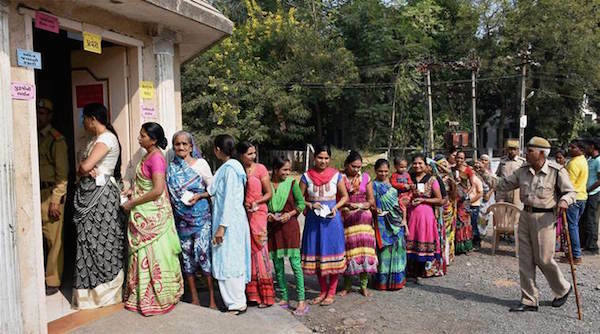 The Election Commission announced today that every constituency of Maharashtra state will have an all-women polling booth. These polling booths will be entirely managed by women workers who will ensure safety and security at the polling booth. The team of women will include police, election officers and other employees and this step is being taken as an initiative to encourage more women to come out and vote. “All those deployed at such polling stations – police, election officers and other employees – will be women. 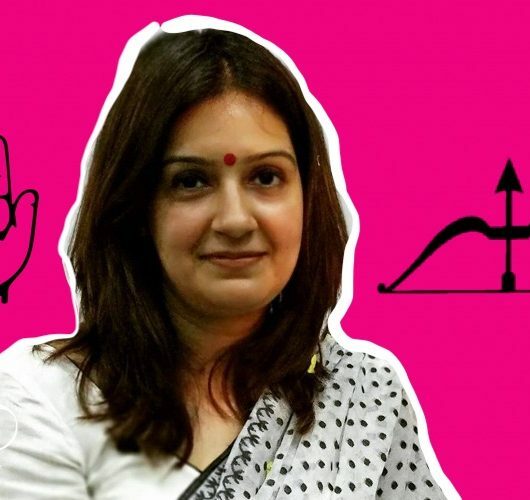 These booths, an initiative towards gender equality and involving women’s participation in the electoral process, will be called as ‘Sakhi Matdan Kendras’,” a release issued by the election office said. This is the first time ever that the state’s chief electoral officer (CEO) has directed the election machinery to introduce at least 288 polling booths staffed exclusively by women, from presiding officers to police personnel. 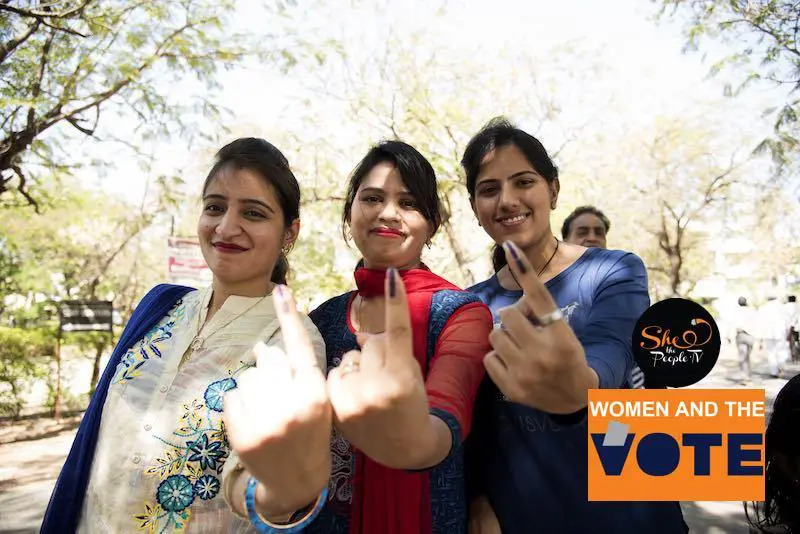 The state polling watchdog responded positively to ECI’s instruction and has promised at least one all-women polling station in each of the 288 Assembly constituencies consisting of 1.03 lakh polling stations. EC maintained that these polling booths will not be colour-coordinated and ensure that security of these polling booths is their top priority. While the commission is excluding sensitive polling booths out of this pilot project, booths near to a tehsil office or police stations will be considered to be managed by women. 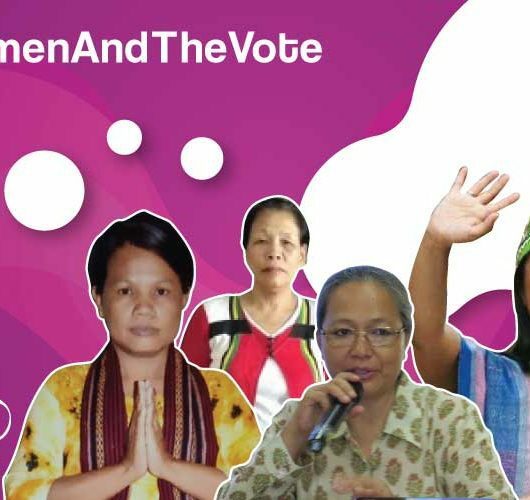 The official figures state that the number of women voters has grown in the last five years as now 911 women per 1,000 men vote as compared to 889 women per 1000 men in 2014. Maharashtra comprises of a total of 8,73,29,910 voters of which 4,57,01,877 are men, 4,16,25,950 women and 2,083 third gender voters. 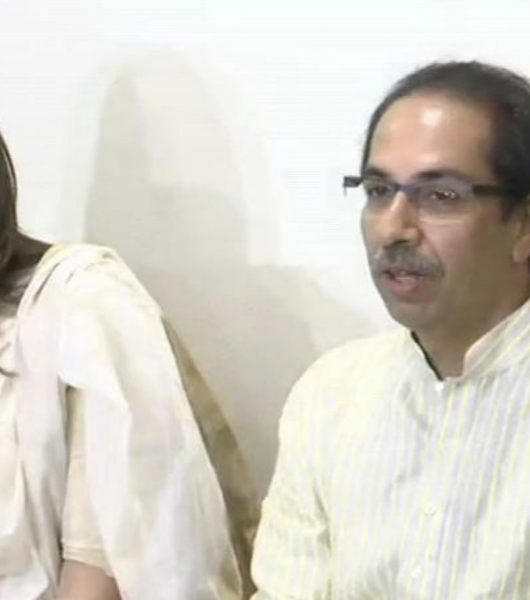 Lok Sabha elections will be held in Maharashtra in four phases on April 11, 18, 23 and 29 and the results will be declared on May 23. “These booths should not be sensitive stations and should preferably be close to tehsil office and police stations,” the directives state. 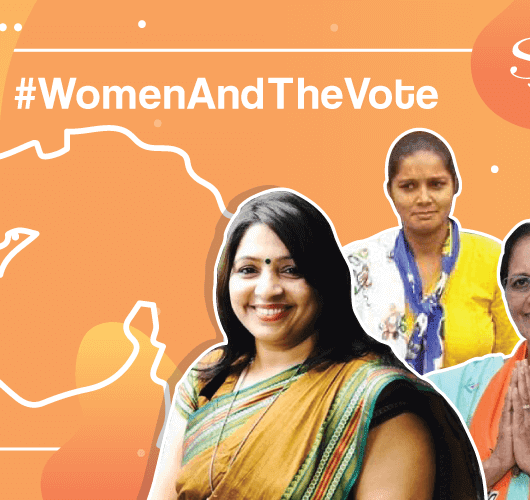 In November, 2018, ECI had appealed to all states polling committees to introduce all-women polling stations after which Rajasthan immediately picked up on the appeal and introduced it in the Assembly elections held then. The commission suggested the polling booths be called ‘Sakhi polling booth’ or ‘Pink polling booth.’ It had also instructed that the staff at these polling booths should wear pink clothes. However, it has retracted these gender-stereotyping rules of colour and clothes-coordination and has clarified that no colour should be used that will inadvertently denote the colour of any political party. Apart from Maharashtra, country’s capital New Delhi is also gearing up to set up booths with only women staffers. Delhi’s Chief Electoral Officer Ranbir Singh said that places, where these booths could be set up, are being identified. “Some of the polling stations will be manned completely by women. The purpose of this exercise is to showcase their abilities and engender a sense of women’s empowerment,” he told news agency PTI.